The product - which was created as an ethical and more environmentally-friendly alternative to chicken's eggs - is currently available in the US and select restaurants in Singapore and Hong Kong. Food tech company JUST has announced that its much-awaited vegan JUST Egg product will launch in Europe in the fourth quarter of 2019, subject to regulatory approval. 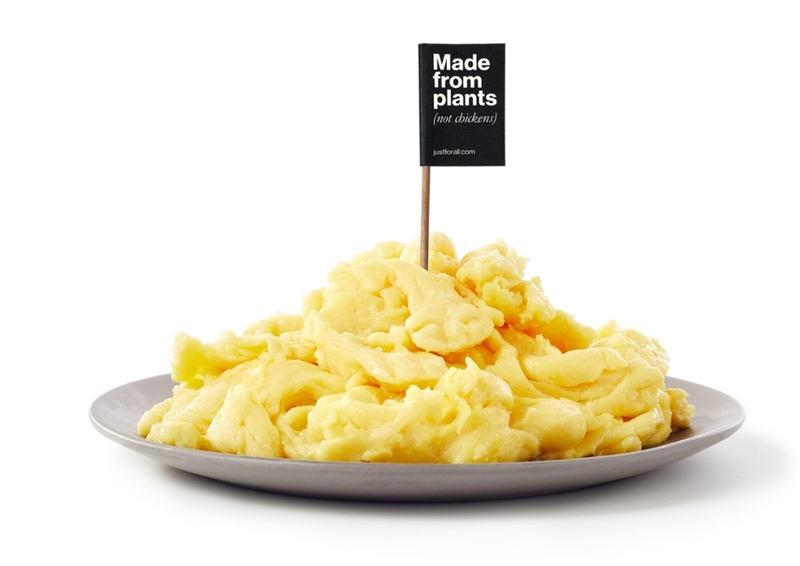 The company revealed to Plant Based News that after entering into an agreement with European egg giant Eurovo last Summer, German poultry giant PHW Group will now also work with JUST to 'accelerate the adoption of JUST Egg in key markets, once it is available to European consumers'. According to a blog post written by JUST CEO Josh Tetrick, under the agreement, 'Eurovo will manufacture and sell the product, and PHW will leverage its vast sales and distribution network to reach even more customers in the retail, foodservice and hospitality industries'. "In the four months since launching JUST Egg, we've sold the plant-based equivalent of three million chicken eggs - primarily in the United States - and we're eager to have a presence in Europe and continue building out our plans for China and broader Asia," Tetrick said in a statement. "It's great news that PHW will be able to offer JUST Egg to European consumers - a product that has exceeded all expectations in the United States and is on a par with conventional eggs," Peter Wesjohann, CEO of the PHW Group, said. "We will use all of our sales experience and market knowledge to ensure that JUST has the best possible debut in Europe." "Being able to count on PHW’s distribution network and knowledge of key markets, together with our commercialization and production operation, will allow us to reach more consumers in a shorter period of time with JUST Egg," added Siro Lionello, President of Eurovo Group.